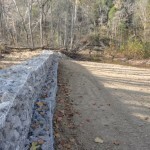 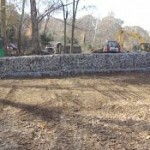 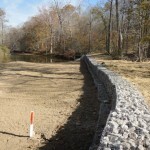 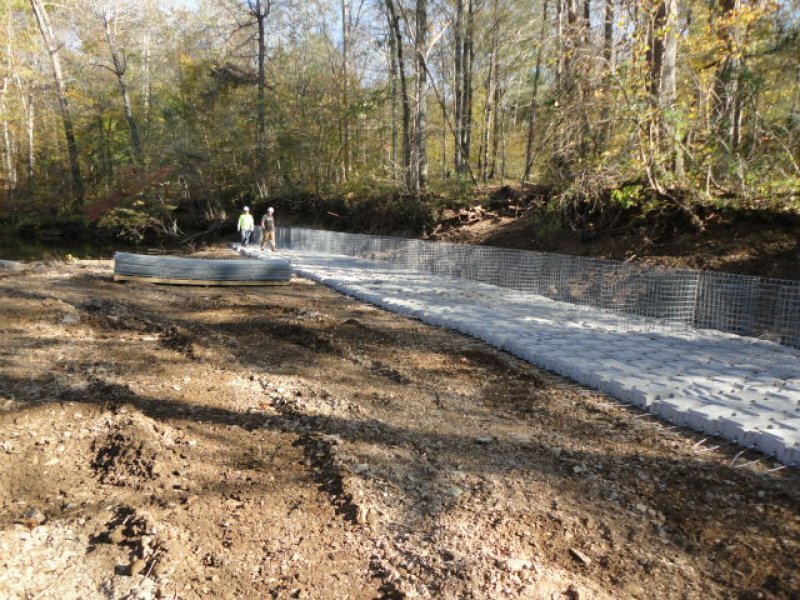 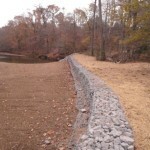 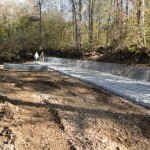 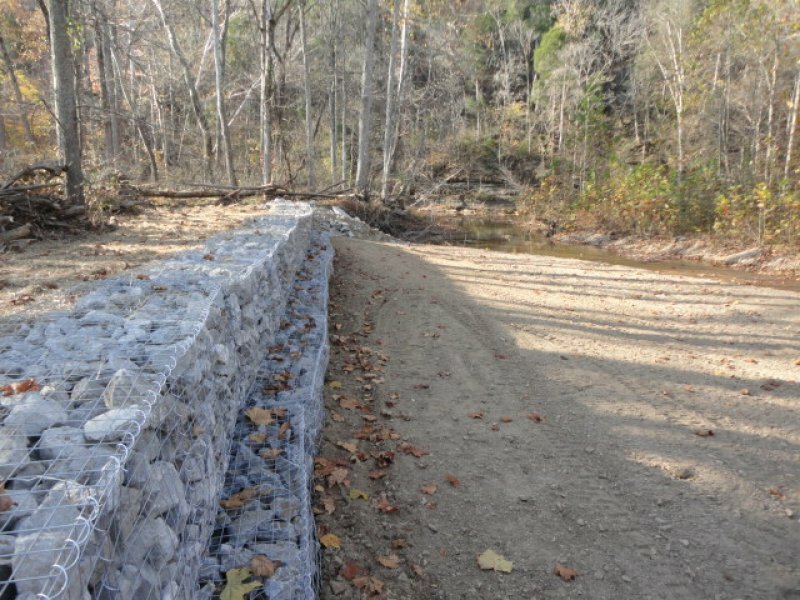 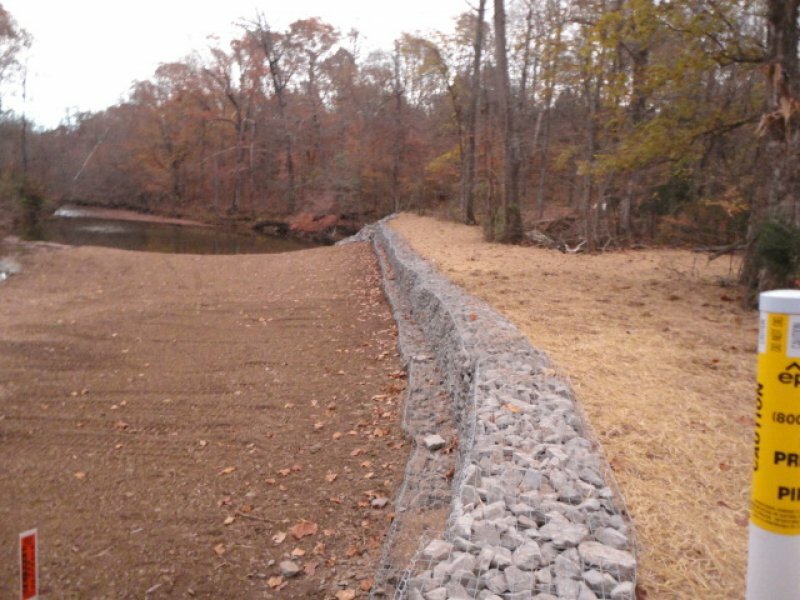 Another project stemming from the Nashville 2010 Flood, Trestles provide engineering and environmental professional services to correct a natural gas line exposure. 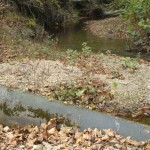 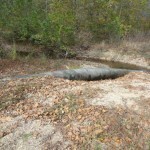 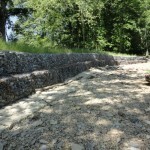 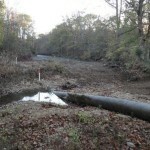 The effects from the flood were so significant that the flow line of the stream was completely shifted. 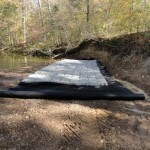 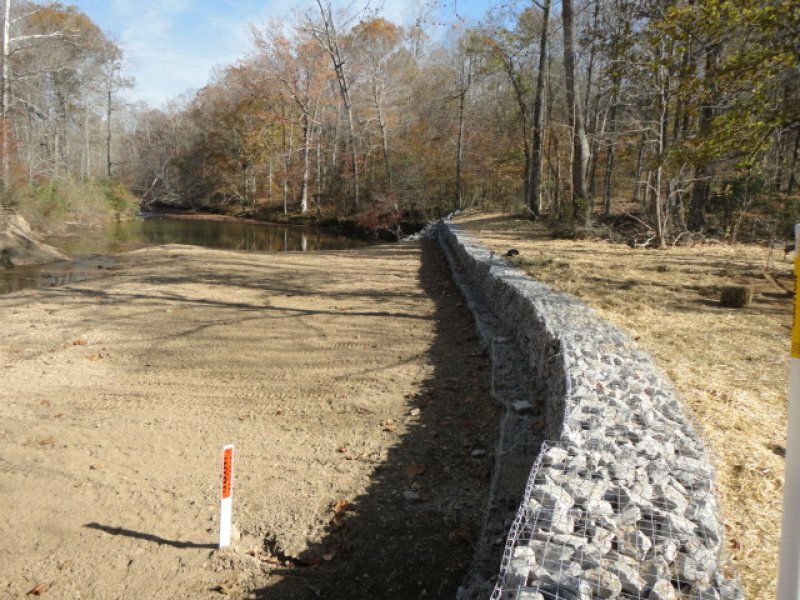 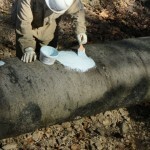 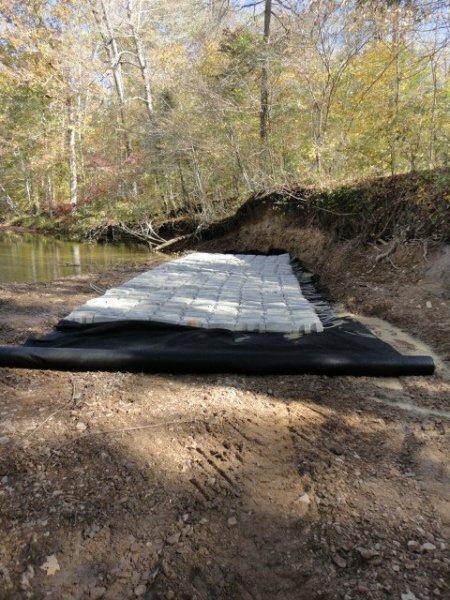 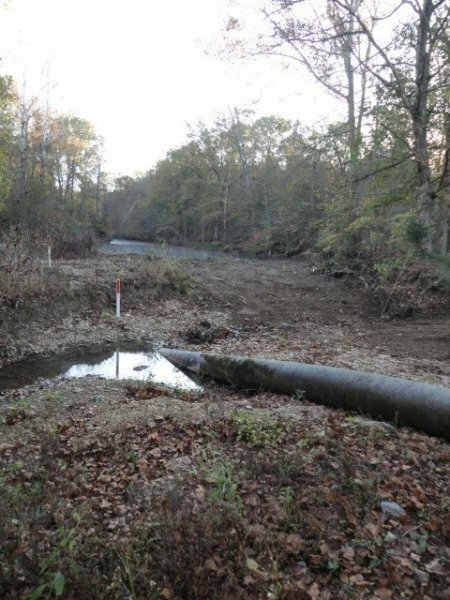 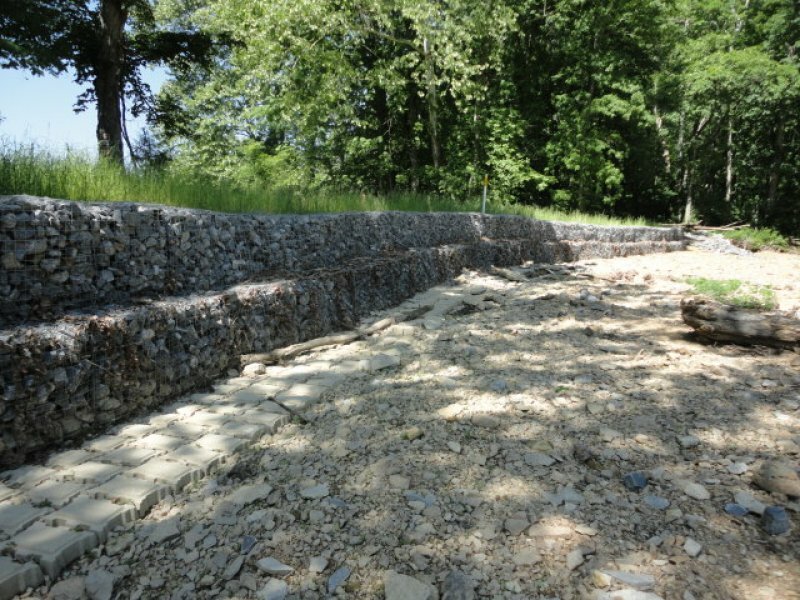 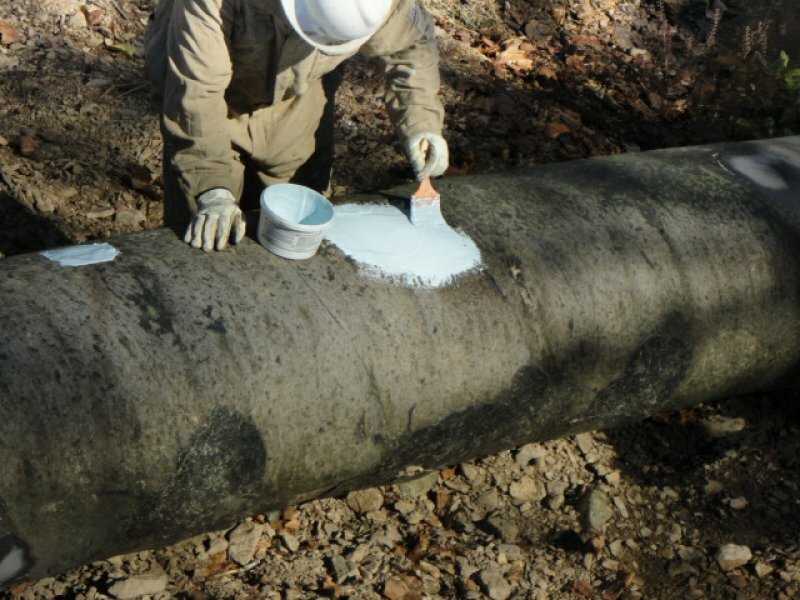 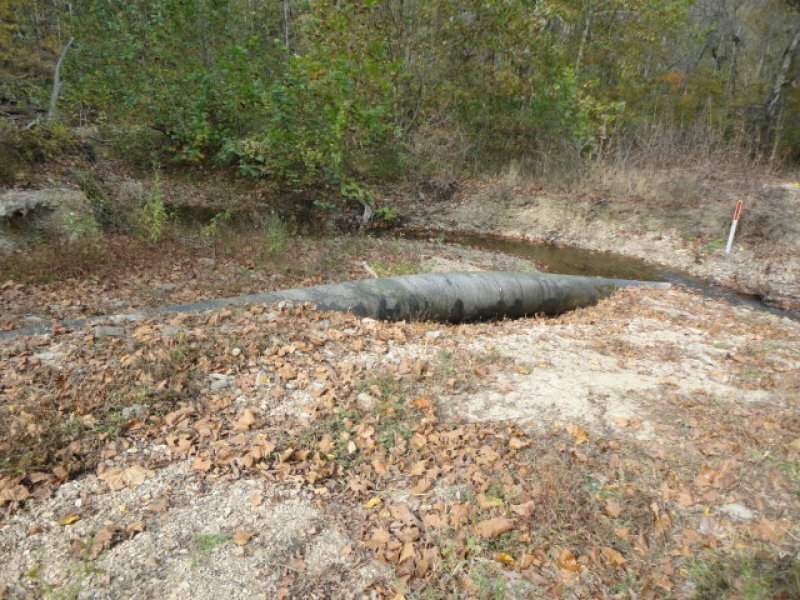 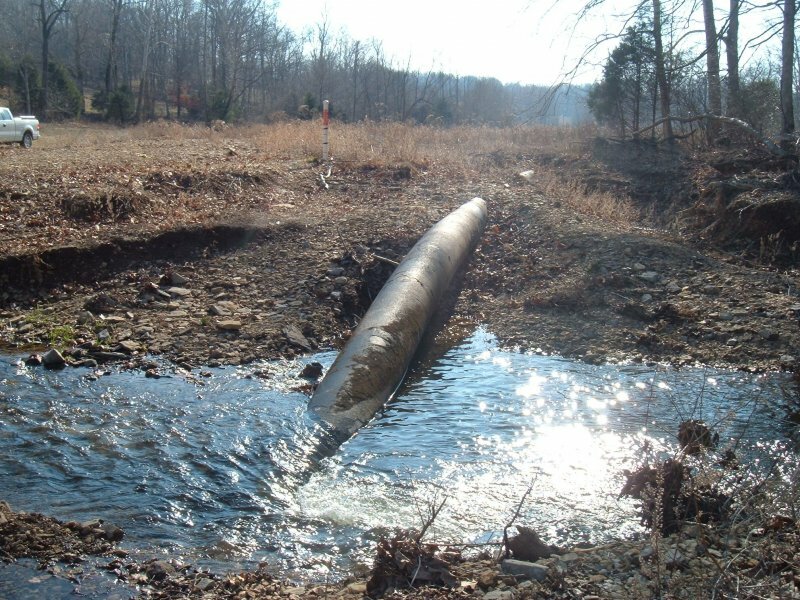 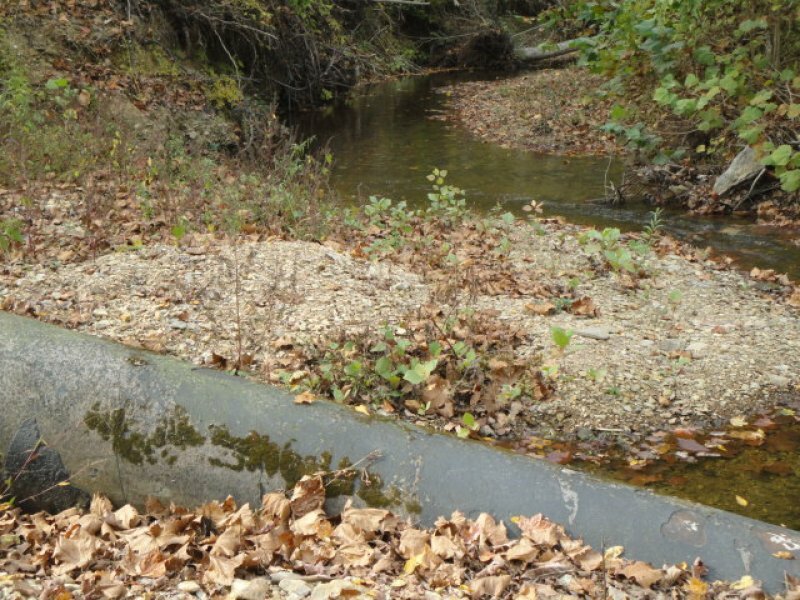 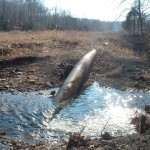 Trestles worked with TDEC and the Army Corps of Engineers to restore the natural flow line while providing protection to the natural gas line.